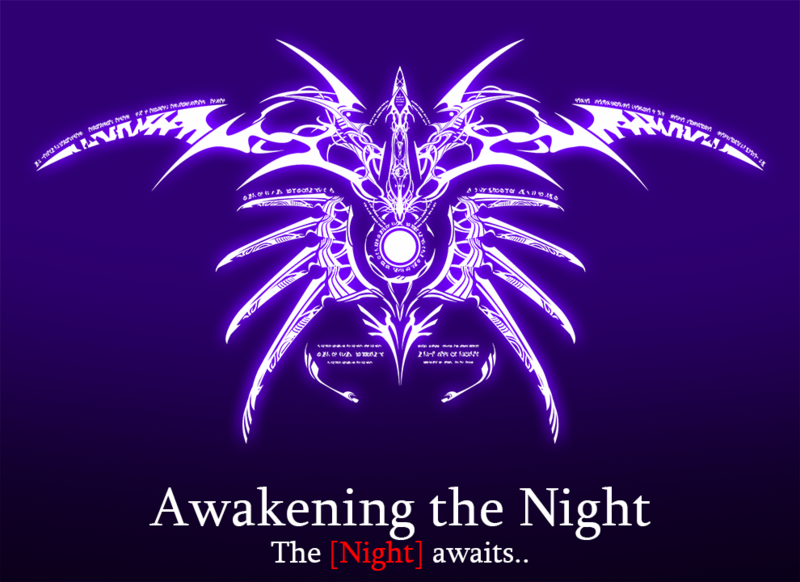 Welcome to Awakening the Night! A biweekly Under Night In-Birth Exe:Late[st] tournament presented by the Awakening the Chaos fighting game community! Bracket reset is enabled for this tournament. If the losers' finalist wins in winners' finals, the bracket is reset and another final match will be played. The losing player can switch their character between games during the set, but the winning player can also change their character between sets (NOT BETWEEN GAMES). If your connection is deemed unstable, there will be a maximum of one rematches per set. If a connection test happens and your connection is unstable, then you will be DQed. Please make sure that your connection is stable to Europe before joining the tournament. We want to assure fair play for everyone. Make sure that your Challonge name is the same as your Discord name, if the participant isn't found on Discord 5 minutes after the tournament start, they will be automatically DQed.